Global Quality Sports’ secret of success is quality in thought and action. This is our highest priority. Most importantly, this means fulfilling our clients’ high demands and expectations regarding our services. And we don’t rest on our laurels. We strive to provide quality leadership in all areas of our company. We want to impress our clients with our extraordinary service. For this reason, we have established sustainable and in-depth quality management. Quality is the sum of different sub-qualities. Each individual feature must comply with the quality requirements. We have set ourselves demonstrable and quantifiable quality goals. Internally, we critically and sustainably inspect the fulfilment of these goals during regular audits. As the only company in the industry, GQS chose the TÜV (German Association for Technical Inspection) as its external partner to review the strict requirements for the ISO certification (ISO 9001). The TÜV performs annual inspections in the course of an audit, checking processes and measures that have been introduced. The focus is on the services we provide and the processes being experienced. We at Global Quality Sports put our stock in selective personnel recruitment, well-trained and experienced staff and a keen awareness of quality at all levels. Processes, both within the company and in the implementation of doping controls, are auditable and documented transparently. At the end of the day, our work is about performing effective doping controls. We boast an above-average success rate, while at the same time making sure that clean athletes are protected. Quality in thought and action is an absolute prerequisite for lasting success. GQS has set the bar high when selecting personnel. This goes for our office employees as well as for the large numbers of Doping Control Officers who work for our customers around the globe every day. A high level of motivation and commitment as well as flexibility and endurance are among the core competencies of a Doping Control Officer. We also expect ethically and morally impeccable behaviour towards the athletes and other people. Are you interested in a career as a Doping Control Officer? The employees of Global Quality Sports will be happy to answer any questions at info@gqs-antidoping.de. The “station managers” attend a GQS-led training. These experienced employees are responsible on-site during competitions, pre-competition events and training camps. They act as contact persons for the event organisers and as the voice of the coordinators. They help us prevent conflicts and ambiguities during implementation and follow-up. “Chaperone leaders” are usually DCOs (Doping Control Officers) with many years of experience. They are tasked with organising the chaperoning at large events with many DCOs and chaperones. They are the contact persons for all the chaperones as well as for the respective station manager. These staff positions allow us to better organise our processes when large numbers of controls must be carried out. Global Quality Sports employ many freelance chaperones. They are carefully selected and are needed primarily for IC controls. They inform the athletes about the forthcoming doping controls and accompany them until the end of the controls. 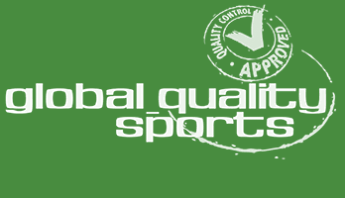 Global Quality Sports have introduced quality control instruments that guarantee the continuous development of the company and its employees. In the course of the initial basic training, candidates attend the regularly occurring “GQS Basics” training, which provides the basic knowledge and elementary requirements for the job of Doping Control Officer. To be eligible for this, the candidates must complete a minimum number of practical operations and are accompanied by experienced DCOs. Learning and putting ISTI regulations into practice as well as dealing with athletes and conflict situations are topics which are discussed at both the regular GQS training sessions as well as at our annual “GQS Circle” meeting. 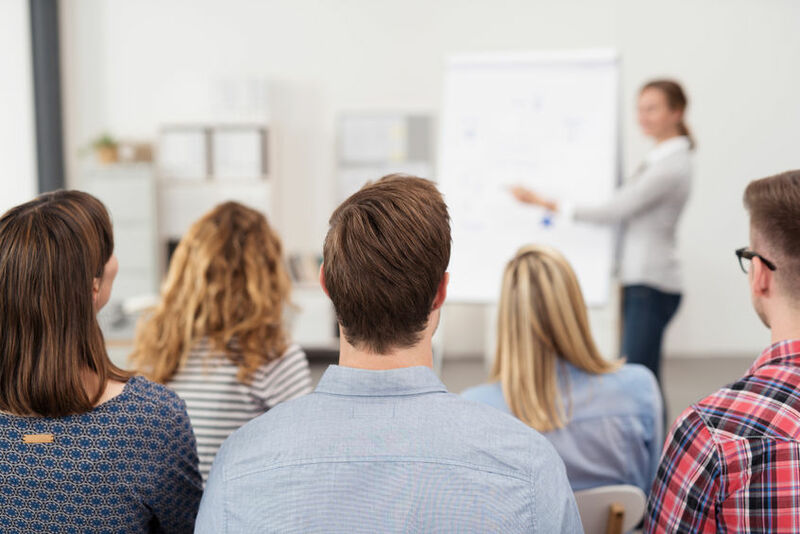 Additional and regular “station manager” and “chaperone leader” training qualifies our DCOs above and beyond the level that is expected in the industry. Our work environment is subject to constant change. As a company, we want to react quickly to new requirements and also be well prepared on-site at competitions. We learn from each other and work together to develop the best real-world solutions. At GQS, we appoint the supervisor team from our pool of experienced and well-established Doping Control Officers. The team supports and monitors the DCOs in their daily work, supports training and continuing education measures and takes responsibility for the certification and re-certification of the entire inspection staff. After the applicant has passed all qualification levels of the training process, Global Quality Sports decide whether an applicant is ready to be tested. The test to become a Doping Control Officer includes practical and theoretical sections. 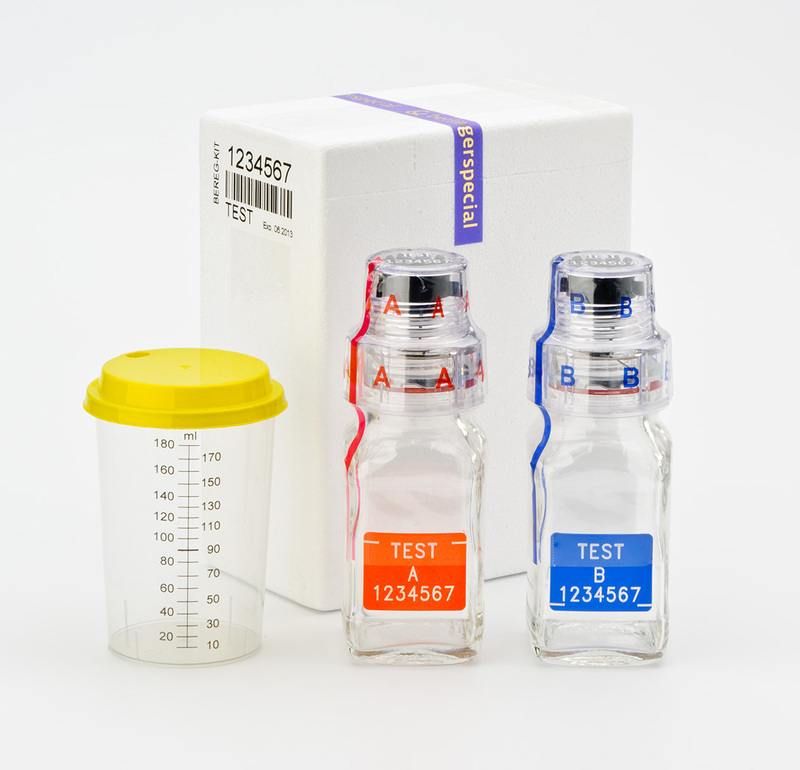 All doping control processes (ISTI), the respective methodological foundations and the candidate’s problem-solving skills in particularly challenging situations are tested. 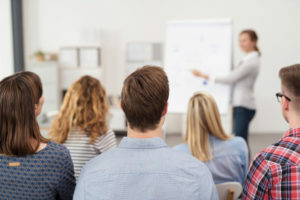 The test is implemented and monitored by the supervisors who also later help the “novice” with support and advice after successful completion of the examination.